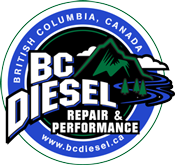 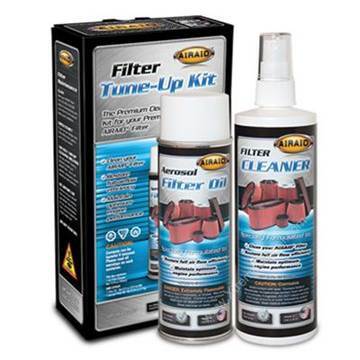 When it comes time to service the re-washable air filter element on your S&B Cold Air Intake System, this kit is the best. 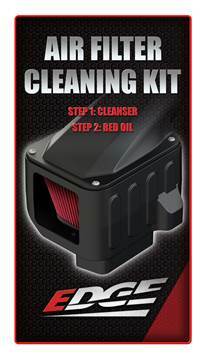 Comes with a cleaning agent and re-oil bottle. 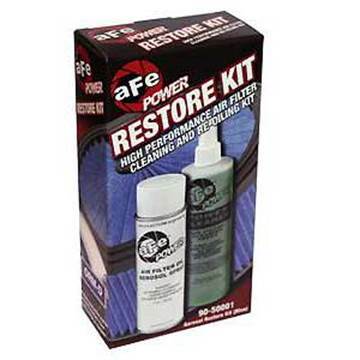 This kit contains a cleaning agent to wash your aFE Pro5R (blue) air filter element, and also contains a bottle of re-oiling compound to bring your filter back to new condition. 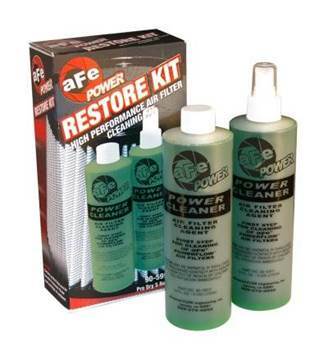 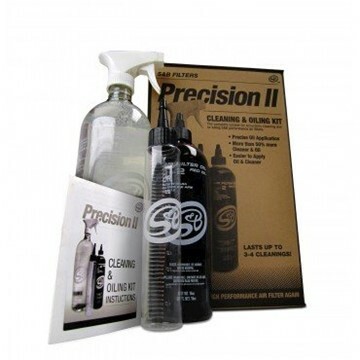 This kit contains a cleaning agent to wash your aFE Pro-Guard 7 (yellow) air filter element, and also contains a bottle of re-oiling compound to bring your filter back to new condition. 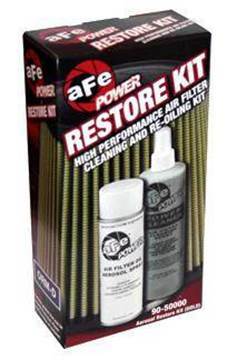 This kit contains a cleaning agent to wash your aFE Pro-Dry-S air filter element to bring your filter back to new condition.